We are thrilled to announce George Sandford as the commentator for our televised feature tables at our next Cash Game Festival at Banco Casino in Bratislava on April 3-8. Hurry up and sign-up here for your chance to be a star and compete for the CGF trophy awarded to the player that wins the most big blinds on any of the feature tables. George is well-known to the Cash Game Festival family. He has not only played at many festivals but also was a co-commentator at a handful of events in the past. There is no doubt we will be in for a treat when he takes the reigns in Bratislava thanks to his natural charisma, great sense of humor, and strong knowledge of poker. It’s hard not to love George as he has a very outgoing personality with a love of people, poker, music, and much more. The 25-year old young gun recently returned to his roots in Reading, England. 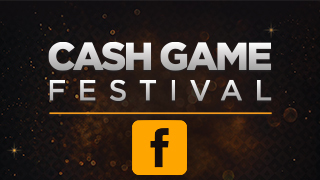 We couldn’t wait for Bratislava for you to learn more about his, so we had a little chat to learn more about Cash Game Festival’s latest personality. When and how did you get into poker? After I worked in London and quit a professional services job in the City. I’ve enthusiastically sought out ways of boycotting the classic 9-5. I ran a sports betting blog for 3 years whilst at University and during that time fell into poker after spotting it on the list of clubs and activities. I enjoyed the game to begin with but that ‘wow factor’ moment came about when I decided to play a £330 tournament at the Hippodrome with about £500 to my name! It felt like I was in a movie. Surrounded by animated people all vying for thousands of pounds. The outbursts of emotion via the turn of the cards. Since then I decided I was going to give it a go! 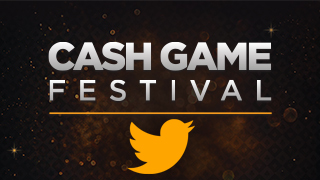 How did you learn about the Cash Game Festival? Tell us about your first experience and what you love about the CGF. I had a couple of friends that had played on the streamed tables. So last January I decided to book onto one of the tables and see what all the fuss was about. I was taken aback by how friendly and positive the atmosphere was. The CGF seemed to give the casino a kick up the arse as often times live low stakes cash can be a bit depressing. You appear to be a natural behind the microphone. 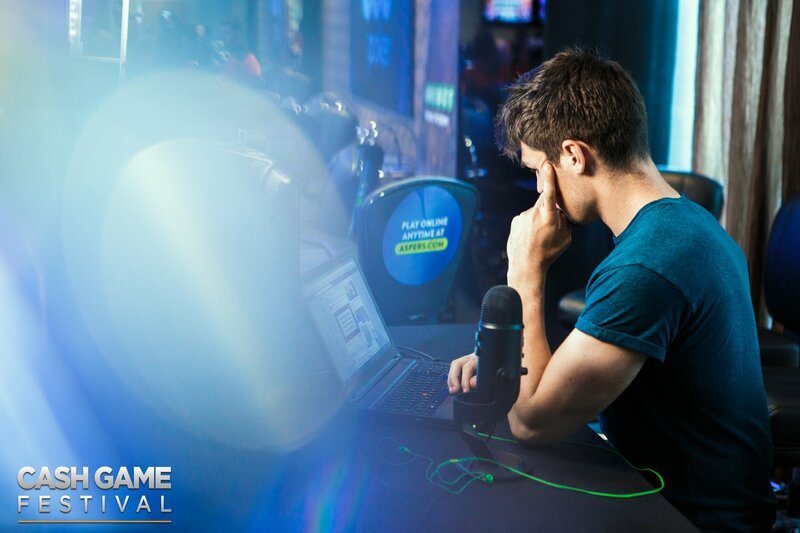 How did you get into poker commentary and is it as natural for you as it appears to the viewers? Thanks that’s appreciated! I’m just a pure people person. I enjoy new interactions and understanding new perspectives, which you get from engaging with the viewers and co-commentators. Commentating doesn’t feel like work to me and in many ways, it’s a preferred outlet to playing for a living, it comes far more naturally than the introversion-dominated online grind that’s for sure. Often times I’m sat at my computer wishing I was out and about somewhere. This isn’t your first rodeo in Bratislava as you were also at the first CGF there last year. How was your experience during your first visit to the Slovakian capital? I found Bratislava to be a truly fascinating place and I wrote about my experiences there in my blog. I love the Old Town as a place to relax before or after a long poker session. There’s stunning architecture everywhere you look, it’s like being teleported back to a Medieval time. The casino is in a great location and in terms of poker the city benefits from having Vienna extremely close by. 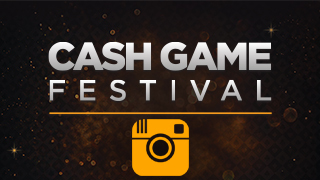 Drop by and say hi to George at our next Cash Game Festival at Banco Casino Bratislava. Not surprisingly, TV table seats are very much sought after, so it’s worth securing a place in advance via our registration form. Throughout the festival our poker managers and staff will be at your service, too, finding your preferred games and stakes.